$3.99 to $14.99 & FREE Shipping on orders over $59 $35. Add ½ oz BLC for each quart of water. Drain out beer and run solution into line. Circulate for 15 minutes, or longer if system is neglected. 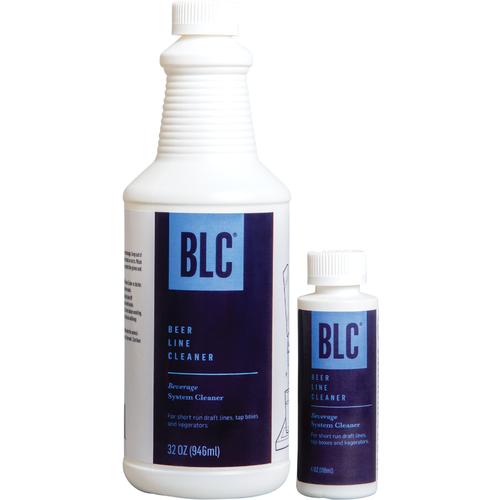 Flush cleaning solution from line and rinse with clean water. Re-tap and draw rinse water until beer appears. Running out, works great to clean out the liquid lines of my kezzer. to clean my beverage system. Need to clean my keg lines. Duh. Need to be better at cleaning my keg lines. Because I'm dumb and forgot to clean the jockey box I last used 7 months ago. 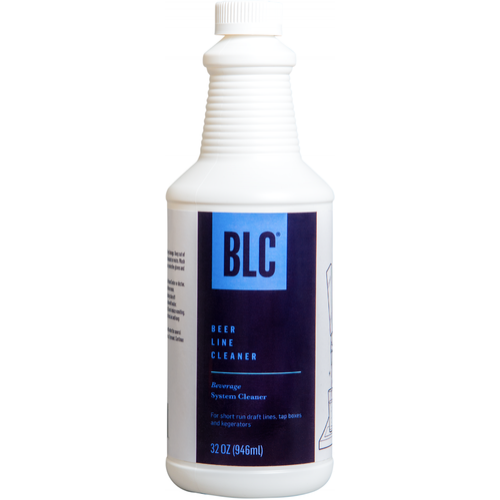 BEST ANSWER: You can use the BLC, but if you want the copper to look shiny again, use a citric acid & water wash.
Use this product to clean my kegerator lines. Very easy and it works great. 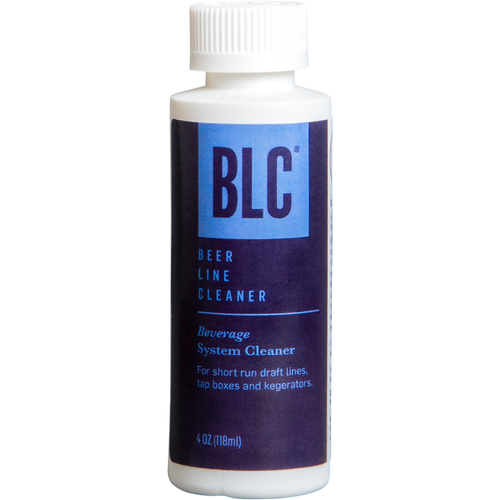 I have been using this product to clean the tap lines in my office kegerator for 3 years and the lines stay clean and free of clogs and build-up. We run about 10 gallons of beer, cider, and kombucha through each tap line per month and clean the lines at least once a month.